Top retailers rely on enticing visuals to attract attention and draw customers in. 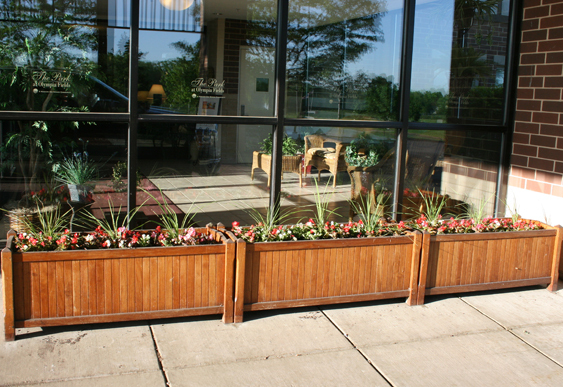 A perfect complement to your window dressing is Y&D’s landscaping, with eye-catching designs and lush floral displays that will help you create an alluring environment. 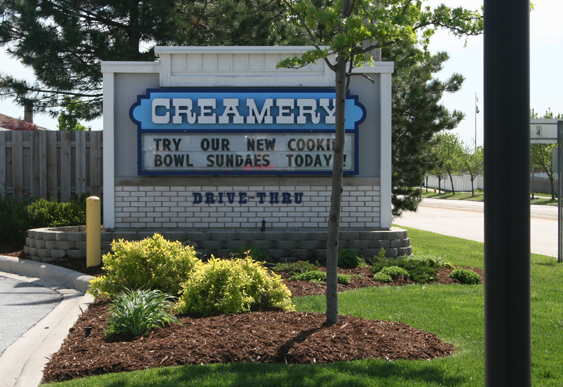 At Y&D we understand the more people you attract to a retail location, the more potential there is for sales. 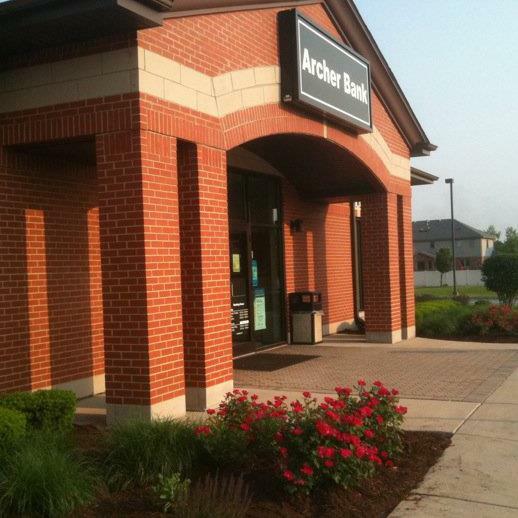 We come along side our customers to help create an immediate impact on their retail space. 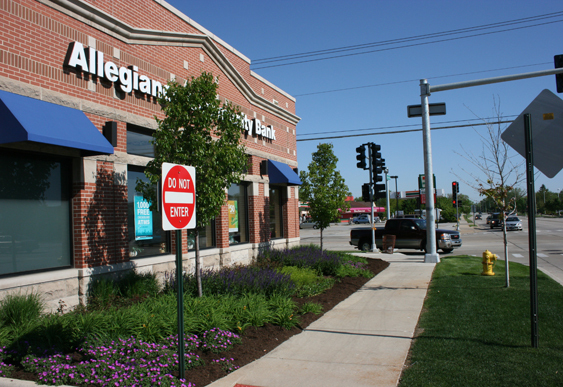 We understand the amount of foot traffic your retail space endures and suggest commercial landscaping ideas that help work with it. No matter how many people visit your space, Y&D Maintenance helps you to retain a clean appearance. You know tenants seek out the newest, best and most attractive spaces when considering a location for their business. 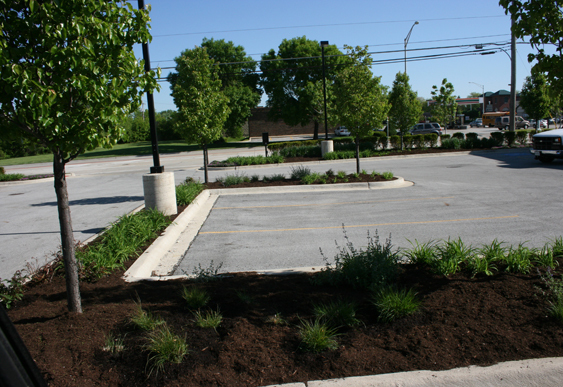 A well-tended office park is a sign of prosperous business, happy tenants and productive employees. Whether you have a mature site or brand new construction, Y&D’s consistent, reliable service can bring a cohesive, well-tended look to your sites, enhancing curb appeal and encouraging increased occupancy. 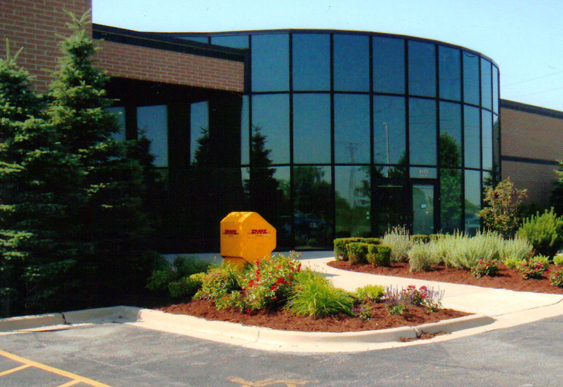 The key to Y&D’s commercial service is in our understanding of your needs. 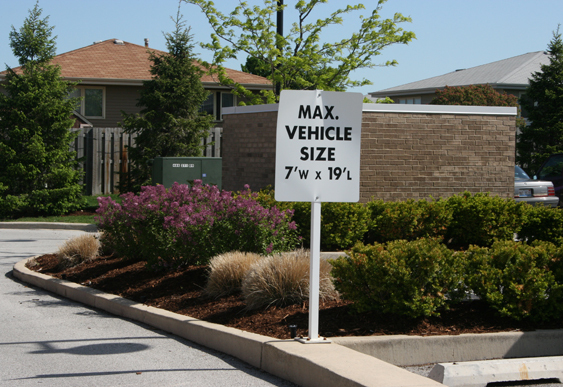 A large part of your business is keeping your office parks filled with tenants. 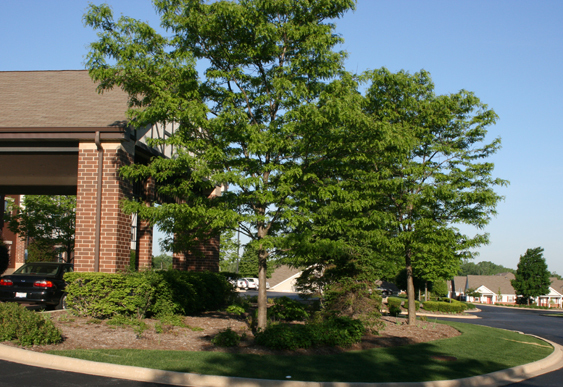 Our service enhances not only the look of the grounds, but the buildings that occupy it. We help create a professional look that appeals to upscale new tenants. 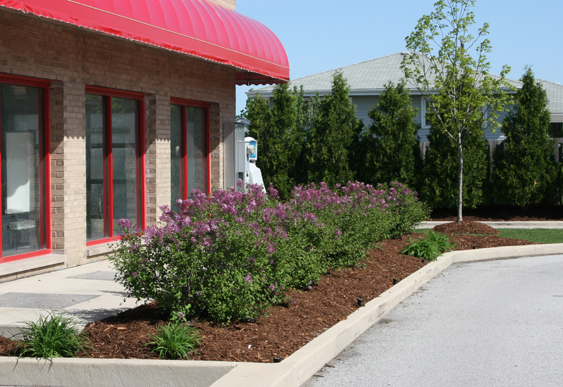 Your landscaping is the first impression that your clients and prospects see. 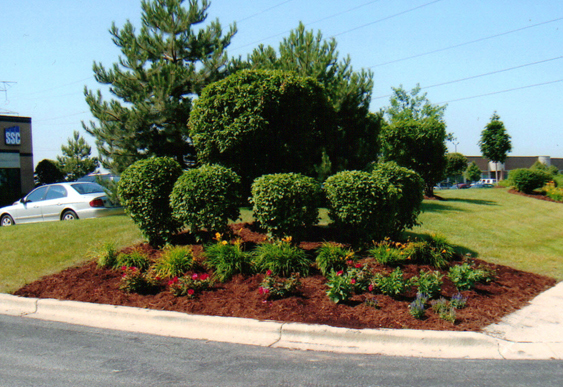 Not only does your landscaping reflect your brand and image but it builds employee pride and creates a positive backdrop for making clients feel comfortable. We will work with you to help maintain a corporate setting that matches your needs and image. Y&D Maintenance helps take the worry out of the maintenance of your property. You’ve got more important things to do, like grow your business.